For those who wear contact lenses there are a number of precautions that should be taken when it comes to the use of cosmetics. Below are some basic tips for ways to be sure your eyes stay looking great and safe. To start, eye care professionals advise you purchase only cosmetics that are fragrance and oil free. In addition, to avoid peeling and smearing, which could end up irritating your contacts, purchase water-resistant mascara and eye liner pencils. Finally you should switch makeup used for your eyes frequently – ideally replace mascara every month, liners every 3 months and eye shadows after half a year. Always be careful to rinse your hands thoroughly prior to applying your contacts. Apply eye shadow, liner and mascara carefully to avoid scratching your contact lenses. Try not to touch a brush or liner to the inner eye lid and apply mascara from the center of the lashes rather than the bottom near the lid. Don't share makeup with others or put makeup on when the eyes are swollen or infected. Another important tip is to clean off eye makeup daily with hypoallergenic, oil-free remover. Don't forget to remove contacts before removing cosmetics. Being careful when using cosmetics when wearing lenses can prevent irritated, itchy or inflamed eyes and damage to the contacts. When your eyes are red or infected avoid applying any cosmetics around the eyes. Don't hesitate to call your optometrist if you have any redness, discomfort, or itchiness. 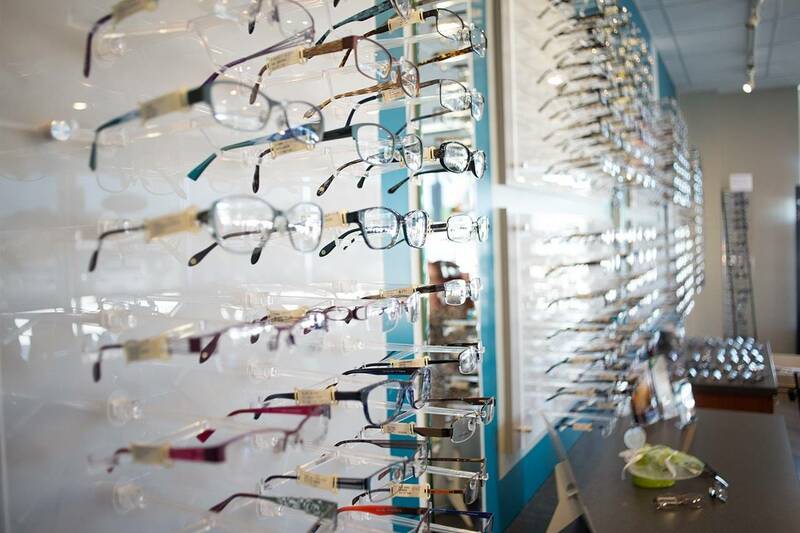 Our Salmon Arm, BC eye doctor can assist you with any lens problems that are troubling you.